Stripes are perfect for creating an effortless look. whatever the occasion and these culottes are everything we are loving. 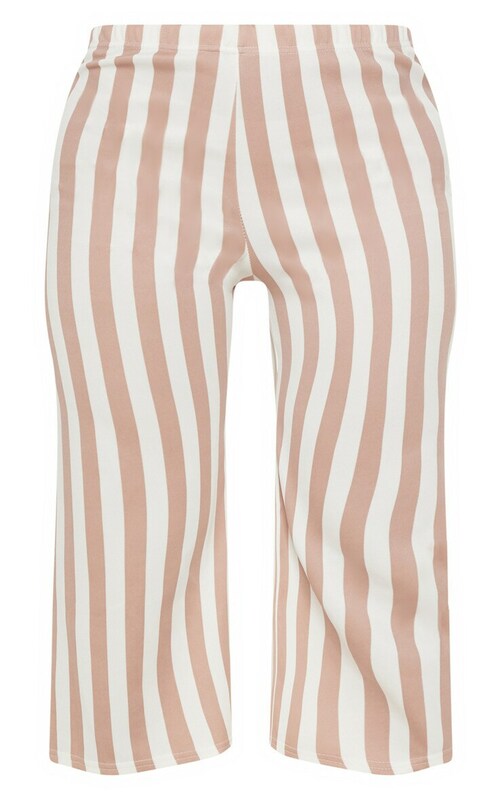 Featuring a camel striped fabric, team these culottes with anything you like because these culottes will make everything look good.